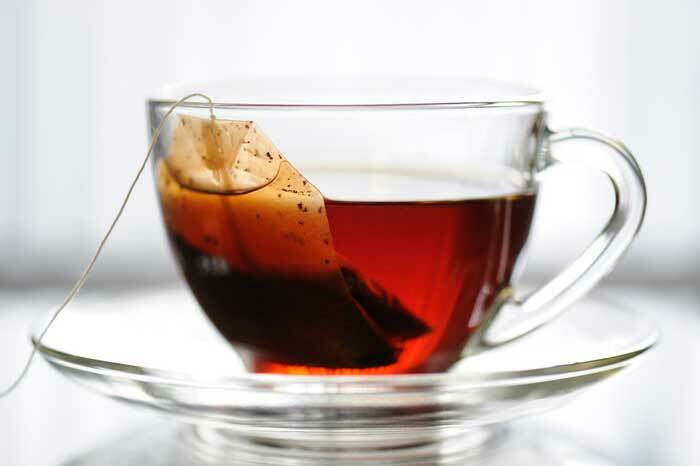 The tea-bag was an accidental invention. This occurred in 1908 when tea merchant Thomas Sullivan distributed his tea samples in small, silken bags. His customers, not understanding that these were samples, dunked them and suddenly Sullivan was swamped with orders for his ‘tea bags’!